Thanks to its many parks, tree-lined avenues and gardens, Basel is a leafy city. These green spaces are great places to walk and linger in the summer months. 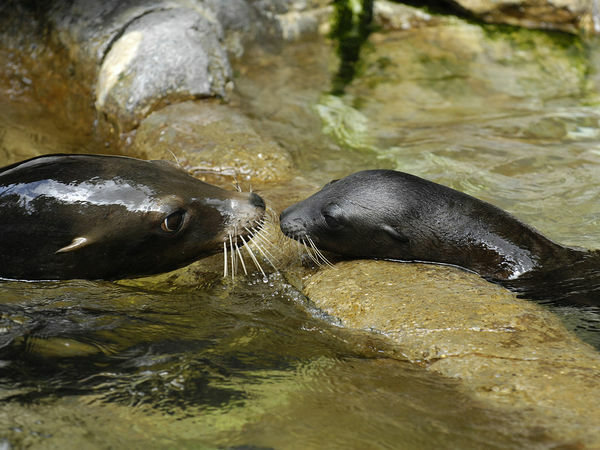 The Zoological Gardens, known affectionately as “Zolli” by Basel's inhabitants, opened in Basel in 1874 and is home to a large number of indigenous and exotic animals. 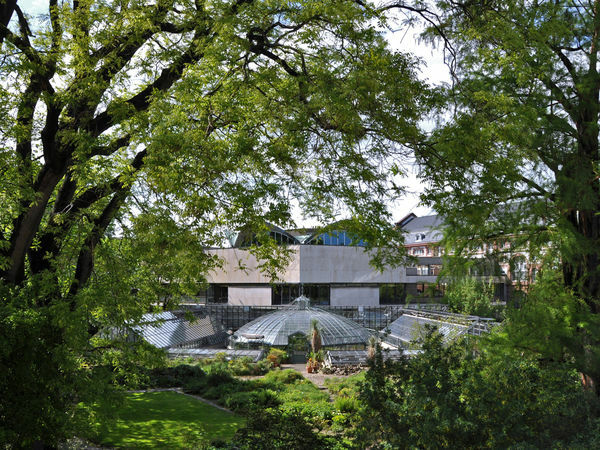 The botanical gardens of the University of Basel have on display a wide variety of specimens from the plant kingdom and is a veritable oasis in the heart of the city. Close to Basel's main station, the park is very popular with students, passers-by and commuters. The large expanse of grass is an inviting place for children and adults to play and relax. 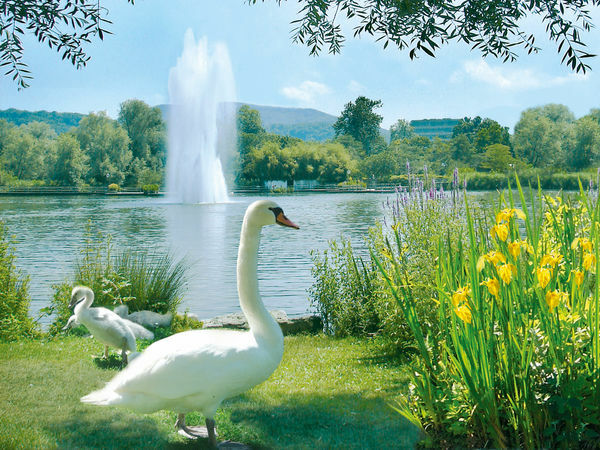 Kannenfeldpark, covering 9.1 hectares, is the largest green space in the city of Basel. In addition to its vast range of trees, the green park is a popular place for young and old to spend time. 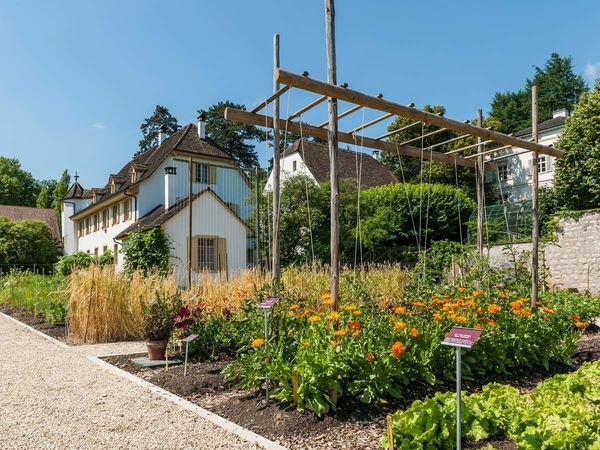 The Merian Gardens are a beautiful botanical garden, a historic park and a carefully designed place for relaxation on the outskirts of the city of Basel. They draw visitors all year round with their stunning array of blooms, unique variety of plants and impressive botanical collections. The Park in Grünen is a well-loved recreational area on the edge of the city. The asphalted paths are enjoyed by walkers, skaters and bicycle riders and there are also sports facilities, playgrounds and wonderful green spaces. The Schützenmattpark offers everything that a real city park should: a wide range of play equipment for children, a park café and plenty of green lawns on which to relax and sunbathe. The Erlenpark is home to monkeys, rodents, water birds, reptiles and even a blue peacock. They all coexist peacefully in the park and welcome inquisitive visitors. In addition to the small zoo, the Erlenpark invites visitors to enjoy a delicious ice cream or iced coffee in its restaurant.